It’s New Year’s Eve and the holiday season is coming to an end. It can be hard for kids (and kids at heart!) to wind down and face reality: winter, work, chores, and school. The holly jolly carefree days are over—time to take down the tree and embrace new beginnings. It’s normal to feel the post-holiday blues—in fact, it can be downright depressing. But the end of your crew’s holiday vacation doesn’t have to mean the end of family fun. This New Year’s eve, I&apos;m resolving to keep the magic alive, to keep spirits lifted, and to continue making special memories with my little ones. This past holiday season, I did a ton of baking with my toddler, and he had a blast. He loved making gingerbread houses, baking special cookies, decorating cakes, and, best of all, eating the fruits, er, desserts of our labor. It was always a bonding experience. And I play to challenging myself (and him!) with even more sweet culinary adventures. That’s why I was so excited to learn about Foodstirs. Launched by three women (one of them is Sarah Michelle Gellar), Foodstirs seeks to bring families together through crafty baking projects and quality ingredients—two things I appreciate as a mom. 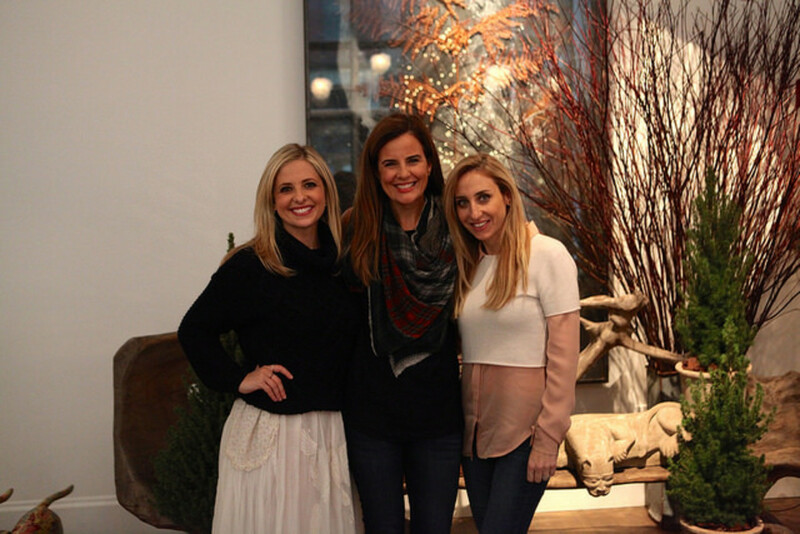 We recently joined Gellar and her partner Galit Laibowat the Crosby Hotel for a round-table conversation hosted by Momtrends. We chatted about small business ventures, balancing family and work, social media practices, and more. SMG talked about how she has put her entertainment career on hold to help build Foodstirs as a company and support its family-friend mission. 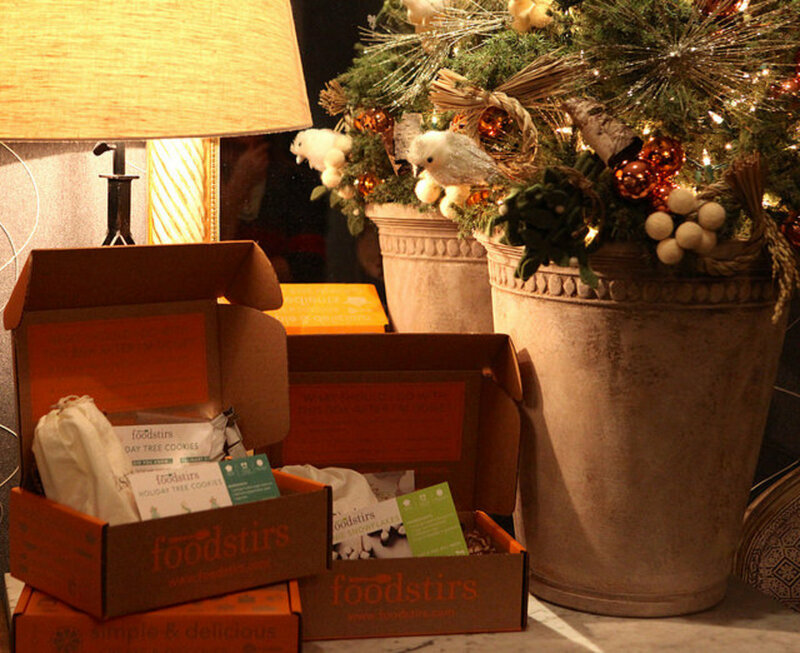 Right now, Foodstirs boasts five individual kits for sale. You can sign up for a monthly subscription, buy individual pre-packaged projects, or purchase your favorite mixes (they&apos;ve earned a repeat customer in me... The ingredients are painstakingly sourced to be higher in quality and better to taste!) They&apos;re excited to expand and create more kits—and we can&apos;t wait to see what&apos;s coming next. 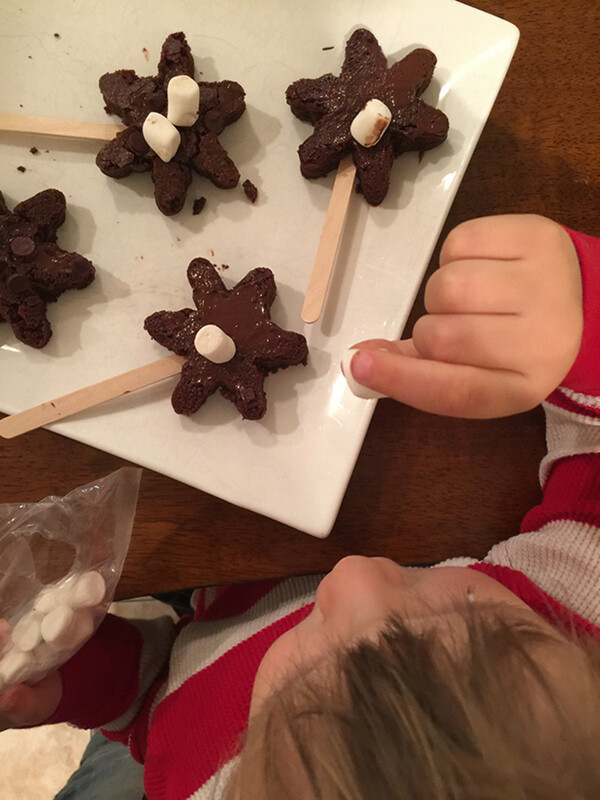 For now, we got our hands on the Brownie Snowflake Kit and had a blast making this delicious winter treat. My little guy was in chocolate euphoria. And I was in mom bliss—watching my budding baker get to work! These are happy memories he&apos;ll remember, so I resolve to have more sweet moments for my family.